Its that time of year where we stop and remember those who went before us. Today is a day that everybody, everywhere stops for a minute to remember those that fought and/or fought and died for the life we have today. 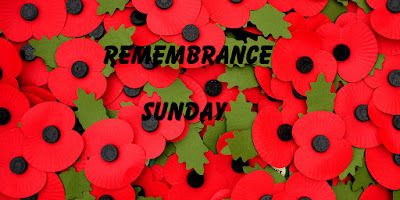 We remember everyone that fought in the first and second world wars and anyone that have fought or are fighting in wars today! 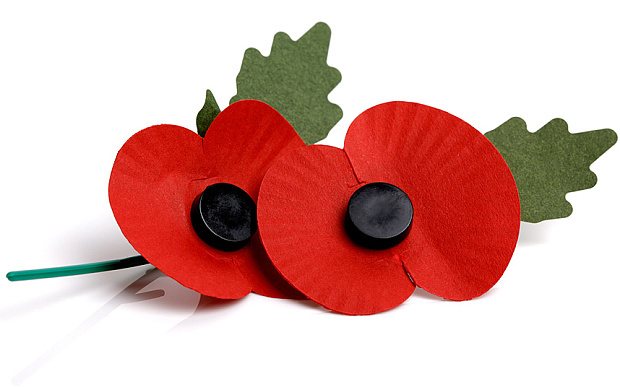 As from November the 1st every year I see poppies being sold, and every year I buy one! wearing a poppy is a sign of respect! Bright red Flanders poppies were delicate but resilient flowers and grew in their thousands, flourishing even in the middle of chaos and destruction. The red colour of the poppies are also thought to resemble the blood shed of those that were injured and killed on the battle fields. 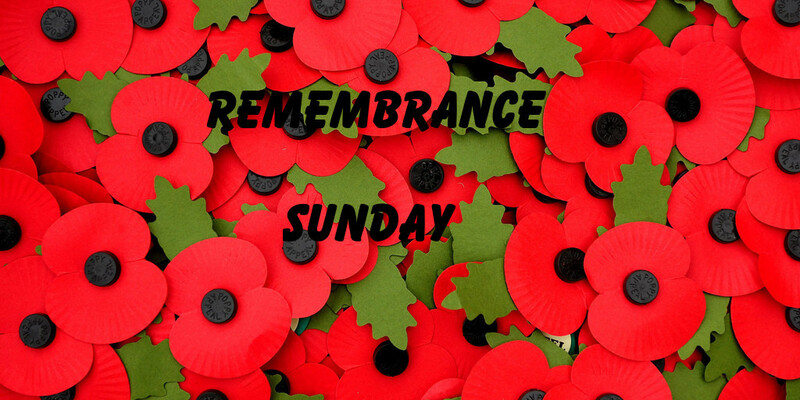 So today lets all stand together during the 2 minutes silence and remember those who gave their lives for ours to be as it is today!